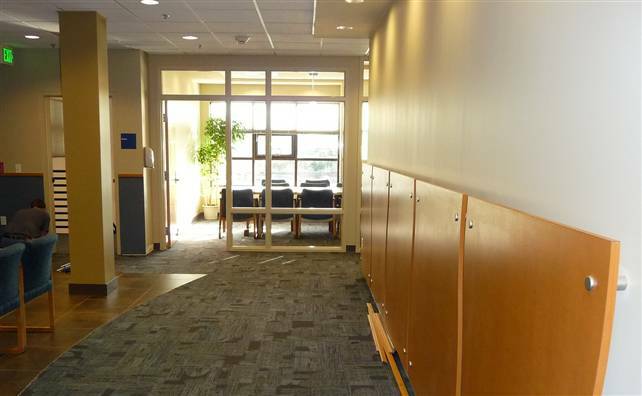 SAA worked extensively with the County and the Oregon Judicial Department on this major renovation. The project has greatly enhanced the character of Bond Street and Greenwood Avenue as it repaired the stark existing building by creating a more urban, pedestrian friendly, and contextual new addition. 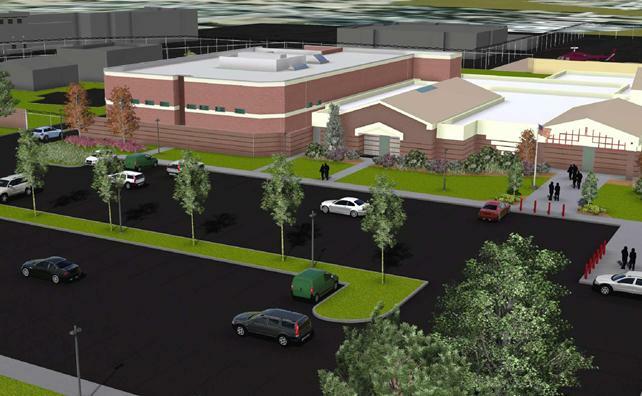 SAA, in conjunction with KMD Justice (specialty design consultant), designed this 20,000 SF building expansion for the Deschutes County adult medium/maximum security jail facility. The expansion includes a new 144 bed addition with a secondary central control unit. The jail addition is currently being constructed while the building is occupied, so special security measures are being implemented to insure safety to employees, as well as maintaining the security of the facility. In addition SAA designed an expanded secure employee parking area adjacent to the jail. 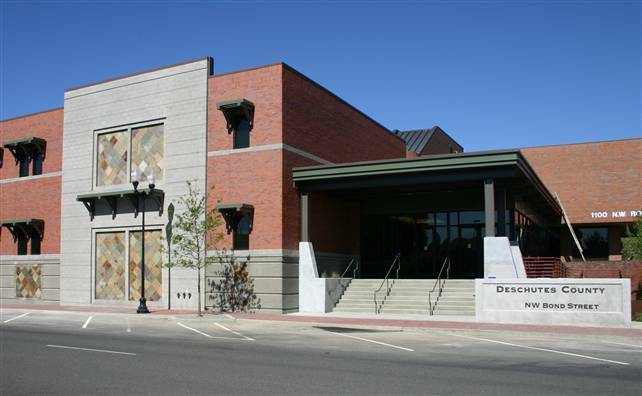 Steele Associates has designed multiple interior remodels in the old Deschutes County Courthouse Building over the years, including design services for the District Attorney, State Courts and County Functions. 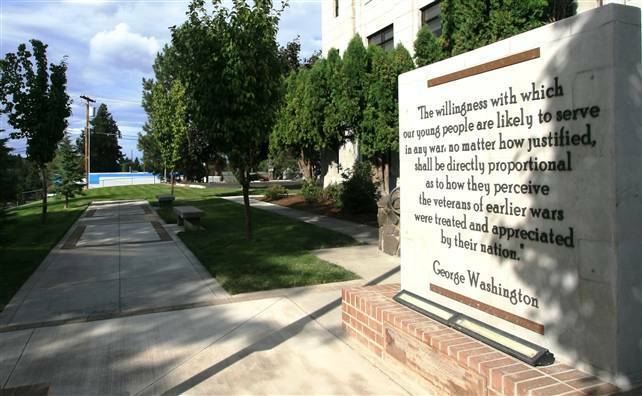 In addition, SAA donated the design of the Deschutes County Veteran’s Memorial featured on the site. Steele Associates designed the FBI’s new office location in Bend. SAA coordinated closely with assigned FBI staff to make certain all special security and operational requirements were met. All other project information is confidential. Steele Associates worked closely with the City of Madras to design the new City Hall/Police Station, a concept for the entire block, and a public plaza. SAA donated their services to integrate the new Tommy Tucker Memorial and existing Veteran’s Memorial into the design. 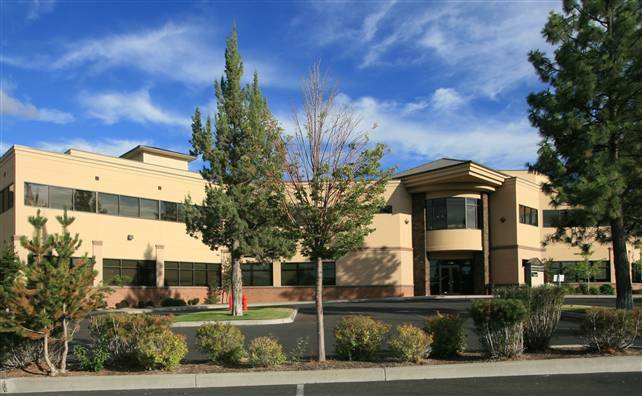 This project won a Building a Better Central Oregon Award, the 2013 HDDC Commercial Project Award and is Energy Trust of Oregon Gold Certified. SAA worked with the sheriff’s office representatives to identify key components of the design and encourage more efficient use of space. The 12,000 SF project is classified as an essential facility and was delivered on time and under budget. 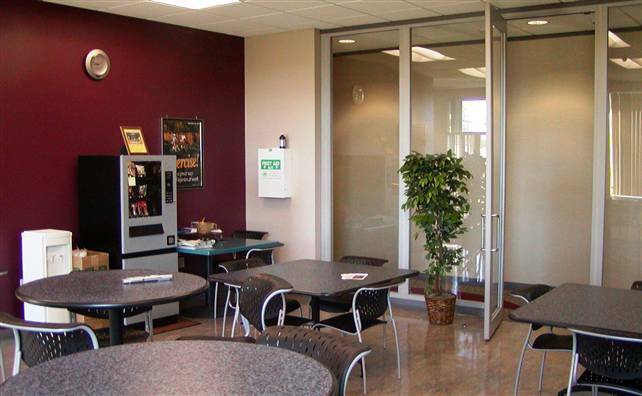 SAA provided design and construction administration services for this 1,000 SF Staff Lounge and 470 SF Dry Goods Storage Addition, as well as the Men’s and Women’s Locker Room and Central Control Room Renovation. This project also included a 570 SF Evidence Storage Addition at the DC Sheriff’s Office. 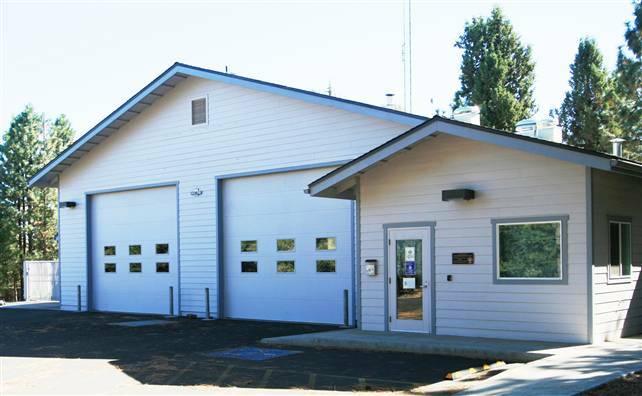 This new fire station was developed for the Confederated Tribes of the Grand Ronde located in Grand Ronde, Oregon. The site which consists of 7.97 acres was subject to an archeological assessment due to Native American artifacts being found on the site. 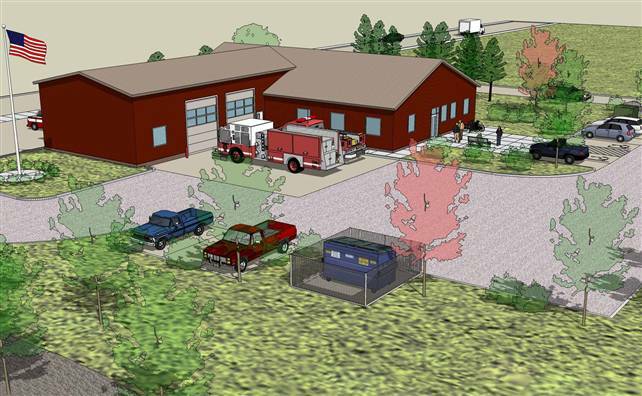 Steele Associates provided programming and a space needs assessment to begin the design process for this new 10,000 SF fire substation. Emphasis was placed on building energy efficiency, thermal comfort and sustainable measures that enhance the buildings performance and interior environment. 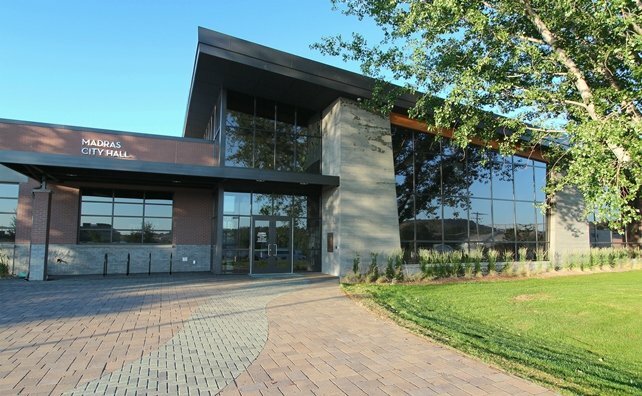 Steele Associates provided Programming and Pre-Design services through Contract Administration for a new approximately 2,800 SF fire station facility on a 0.96 acre site. The facility included a 1,800 SF apparatus bay.